The 39 Days of July 2018 - a musical summer festival runs for 39 days straight... in downtown Duncan, BC. It's... a rather fun place to be! The Duncan Cowichan Festival Society has been around for 39 years making sure some kind of community gathering for celebratory purpose has taken place in downtown Duncan months. Always with intent to bring people into the downtown core during the summer to aid the businesses that seem so far off the highway, many ideas have been manifested. From the original foot race through the valley to travelling parade floats and ambassadors representing Duncan afar, from a one day to a two day increasing to 3 and 5 day festivals, an extra festival for Earth Day was given a chance, then going to covering two weekends, took on 16 days, then 31 days and finally settling at 39 days (in July – yes, in July - long weekend to long weekend adds up to 39 days). At a recent sit down with Jim Koceruk and his wife at the Corner House Cafe, Jim being one of many past presidents of the society and someone who remembers the wonderful ups and downs that the society has managed to come thru in its history, gave me quite an insight to the goings on over the years. He is the first to acknowledge that there is always someone with good intent willing to step up and steer the ship and that the task of finding backing for these ventures is not the easiest to convince the powers that be to follow suit ( which sometimes keeps things in check) but he did talk of the many smiles, that sense of community that prevails when people of a community gather together to celebrate just being here feeling pride in their surroundings and generating life long memories and the knowledge you somehow had a major part in making it happen. Duncan Cowichan Festival Society will be asking around and gathering more history as we come to our 40th anniversary as a society, a society dedicated to giving the community a fun reason to gather each summer. We want to celebrate that 40th anniversary of this community commitment in a real big way in 2019. What can we accomplish for our community in years to come? What major events can we create as a society committed to putting on festivals? Want to help in our 2019 - DCFS 40th Anniversary Pageantry? 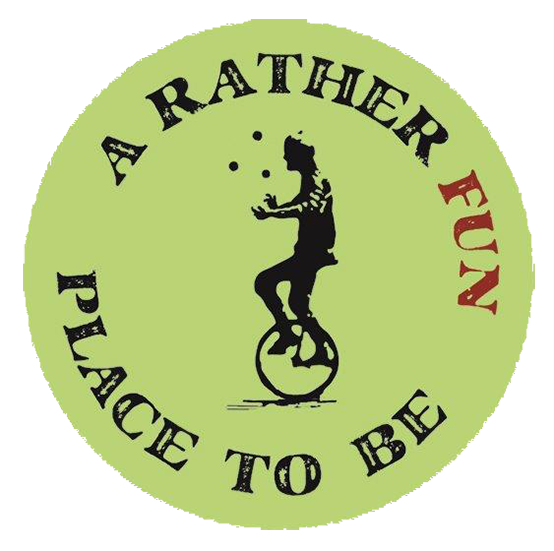 Then join us on Oct. 20th 2pm-5pm for a brain storming session or buy into our fundraiser on the 21st ... ‘a rather fun place to be’.